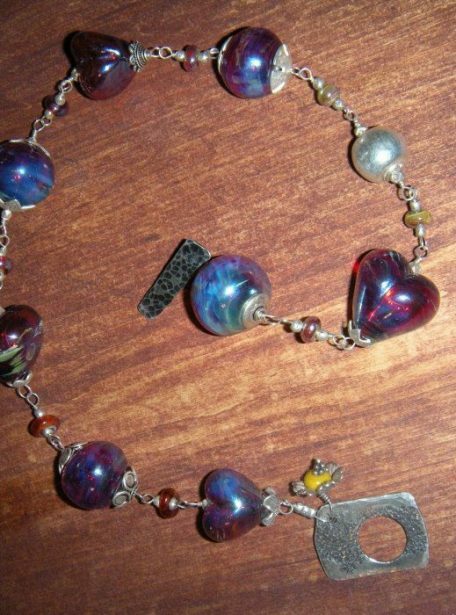 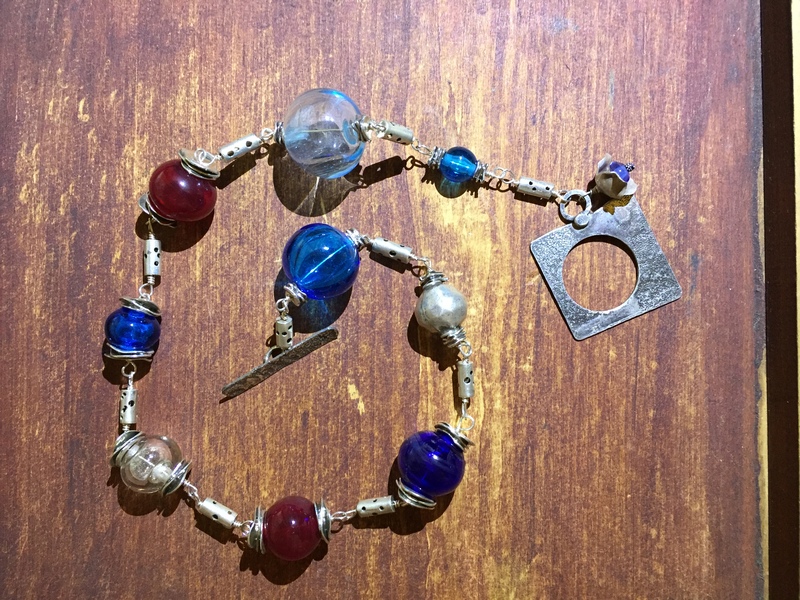 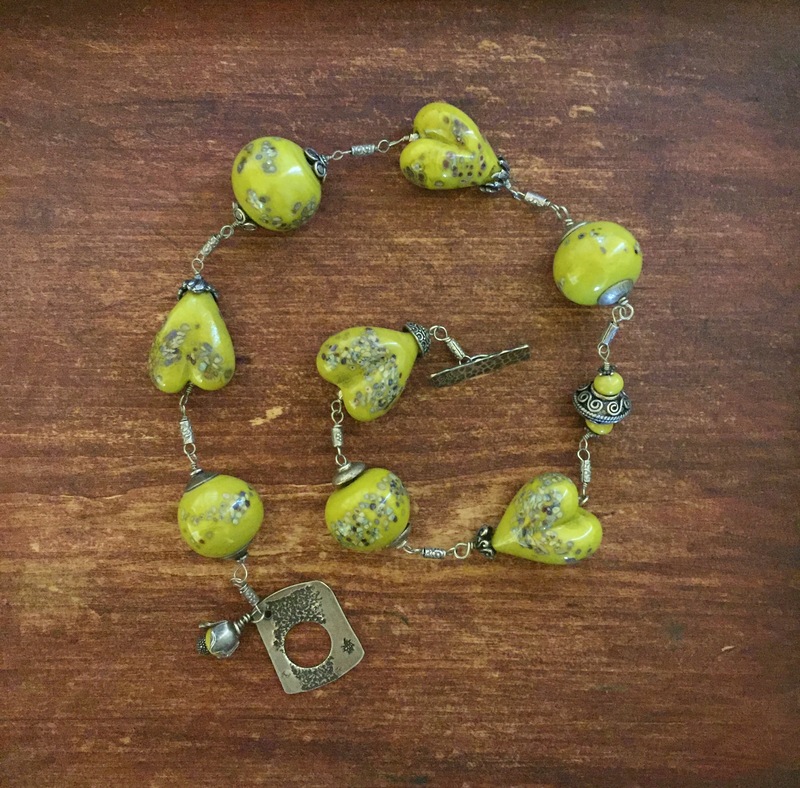 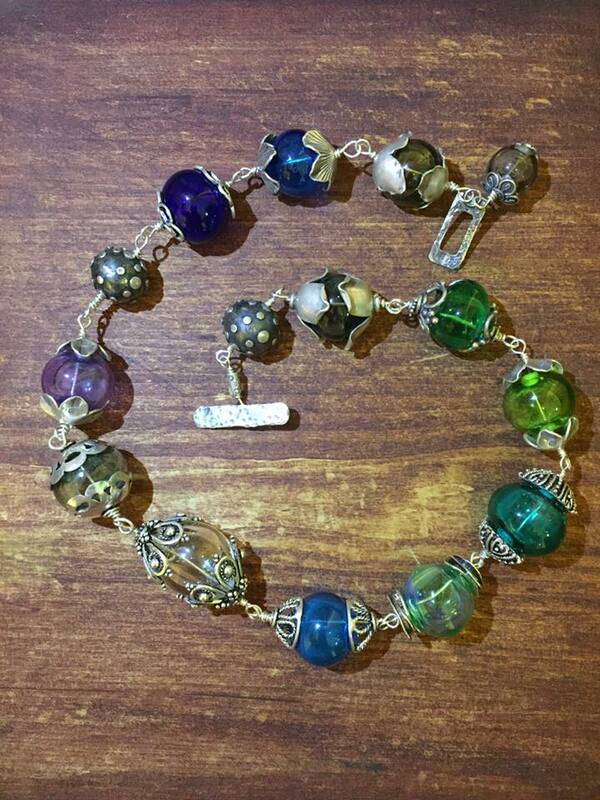 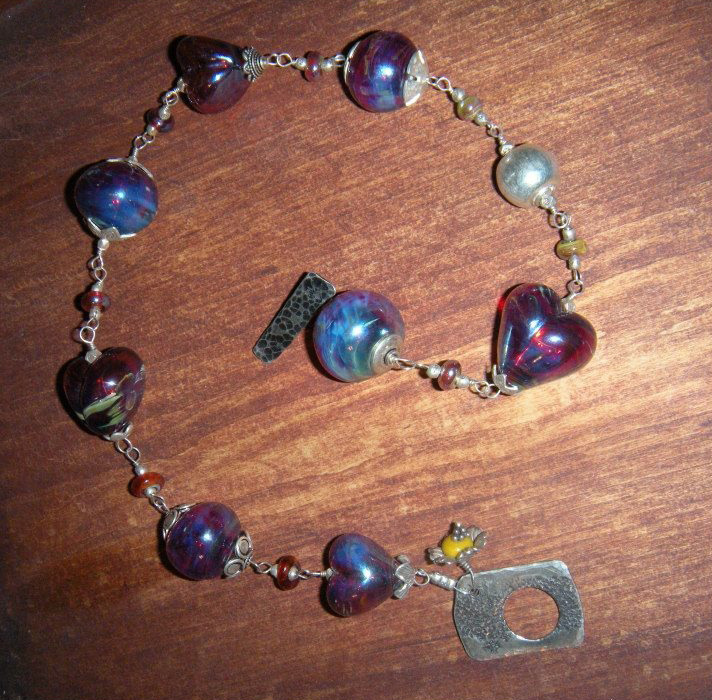 View cart “Hand Blown Italian Glass & Sterling Silver Necklace” has been added to your cart. 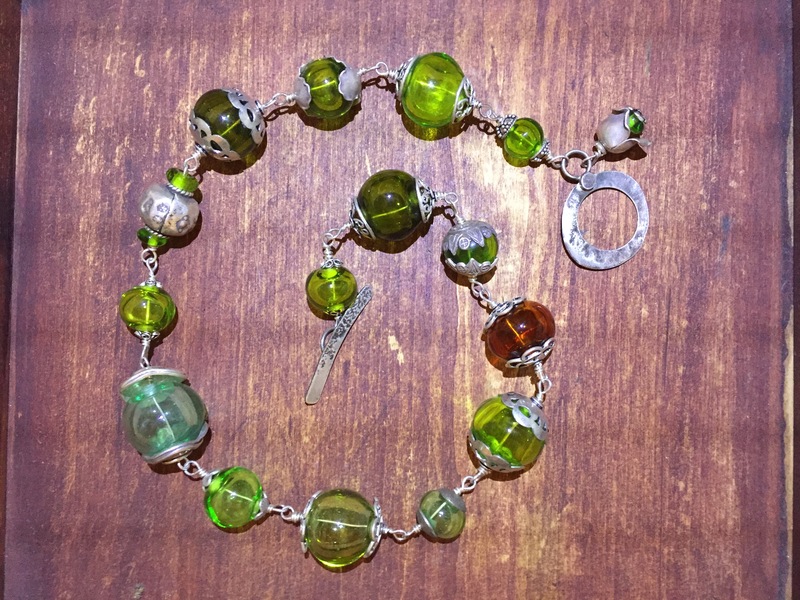 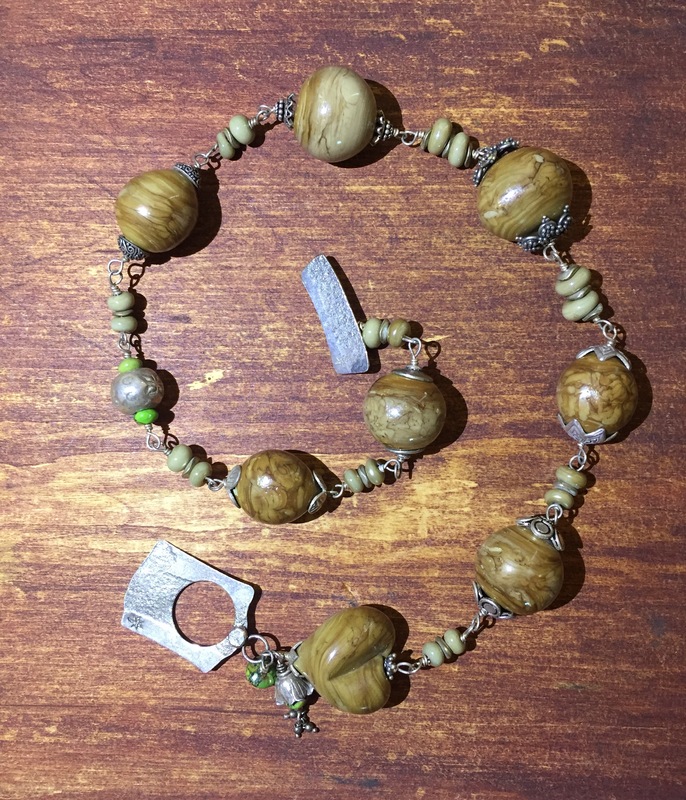 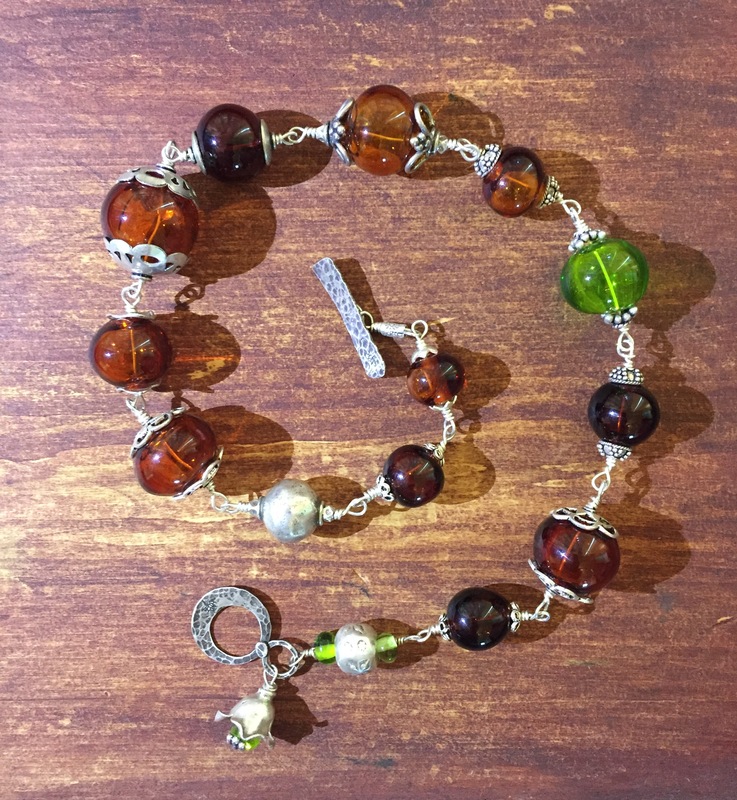 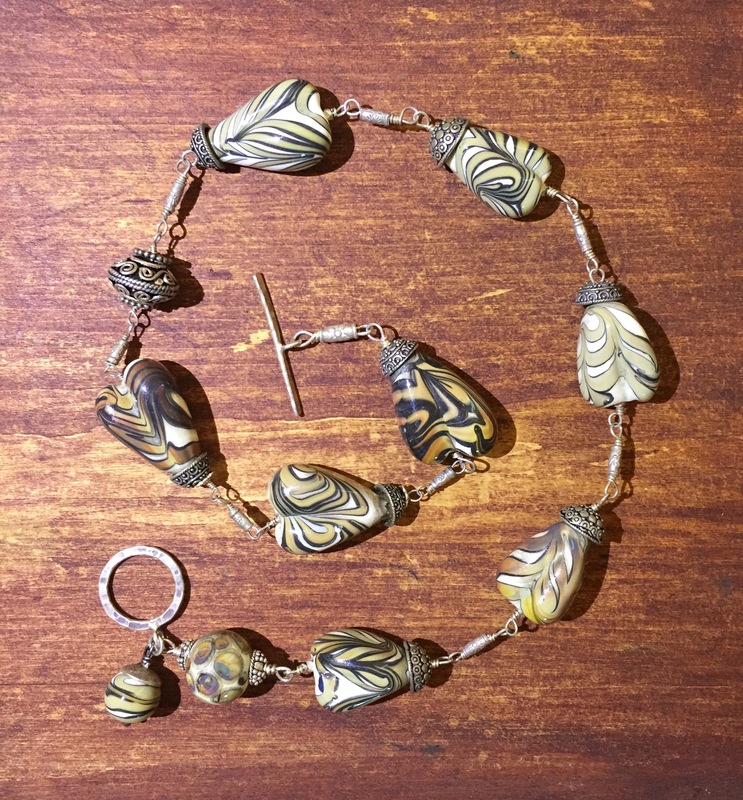 Bring a little intrigue to your style with this eclectic sterling silver necklace that features hollow, hand-blow Italian lampwork glass beads. 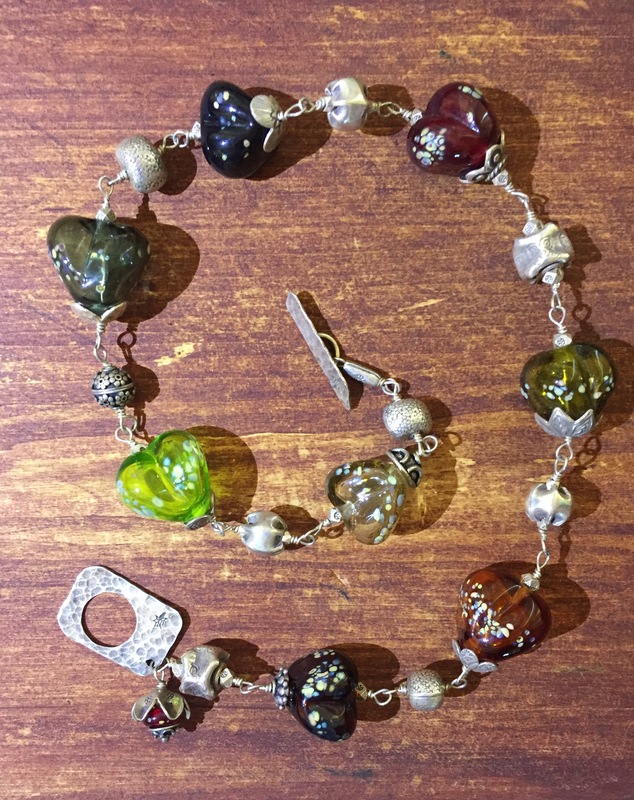 Each bead has a fascinating carnival glass exterior to make this Lisa and Stephanie design even more interesting.